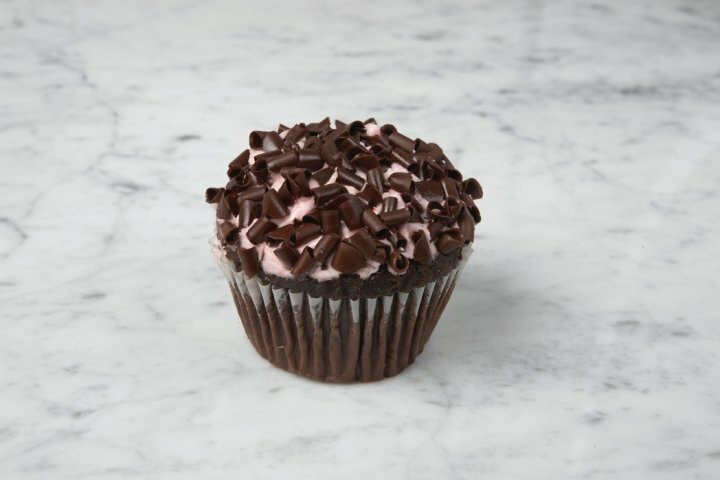 Or should we say Cupcakes of the YEAR?! The Cupcake Rogues are unanimous in this decision. 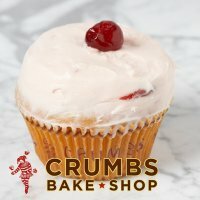 Our favorite cupcakes are from CRUMBS bakery in New York (and LA, and CT, and a few other east coast states), but they ship nationwide. I personally suggest the Blackout and Raspberry Swirl, but I haven’t met one I haven’t liked so far. Happy Cupcaking.